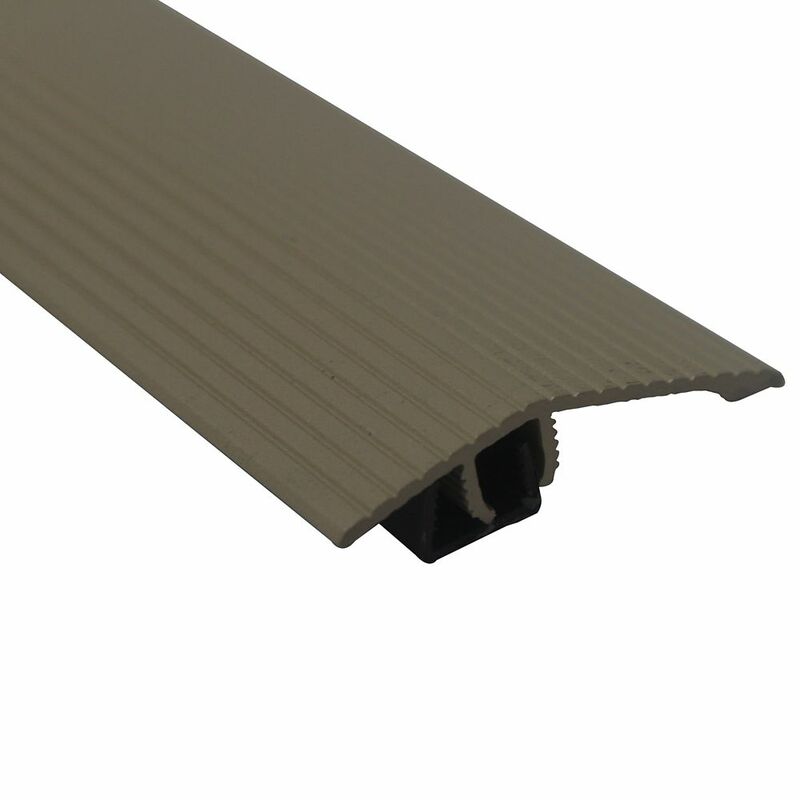 The moulding has a sloped face to create a smooth transition between tile and adjacent surface such as resilient tile or sheet goods. Pre-punched for easy setting into adhesive. Protects tile from damage while providing a finished butting edge for other flooring materials.